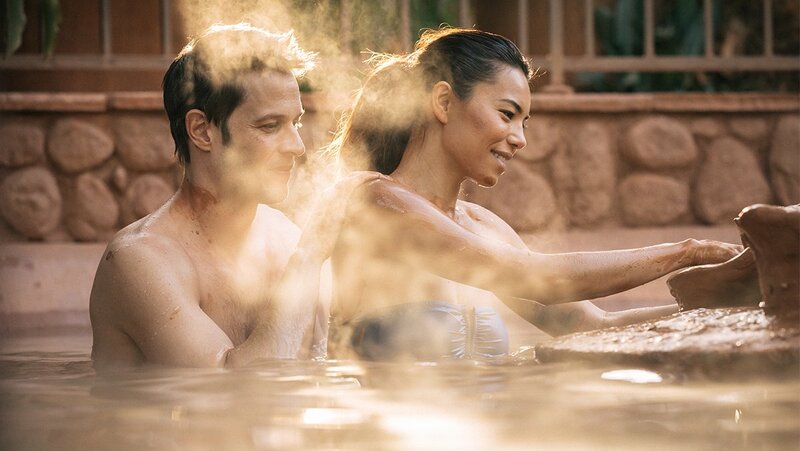 Immerse yourself in our spring water mud pool where you can slather your wet skin with fistfuls of California red clay. It’s blended into a silky soft paste with our own mineral water. Bake in the sun or in our warm ‘Wafa’ cave. Then simply wash off the dried mud when it becomes loose and flakey on your skin. Presto: baby-soft skin. 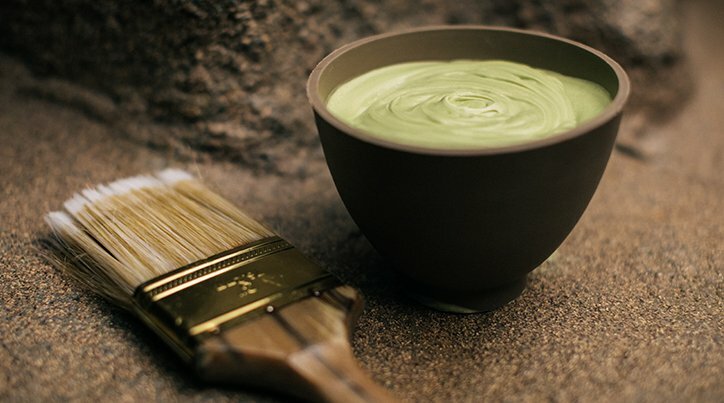 Clay is a great skin exfoliator, known throughout history to draw out impurities from the body. Club Mud is open all day so just stop by when you want to clown around with clay. INSIDER TIP: We do suggest you bring a second, darker swimsuit (maybe last year’s model!) for this treatment as the red clay may stain fabric. 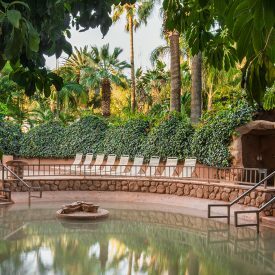 Take some time out of your day at Glen Ivy to enjoy our exceptional therapeutic body treatments and customized facials. 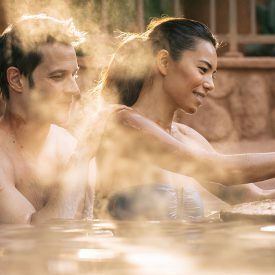 We’re proud to partner with some of the world’s top spa and beauty brands. 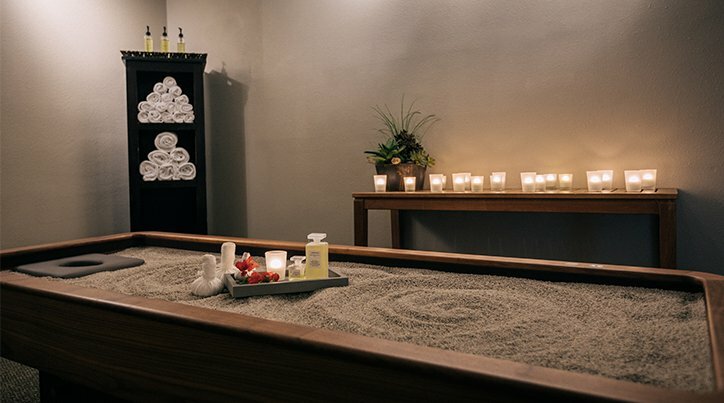 Another wellbeing experience found only at Glen Ivy! 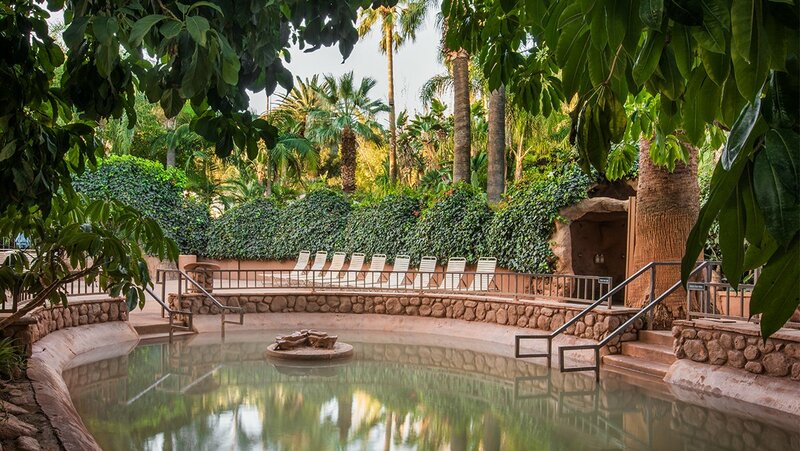 Descend into the cave-like surroundings of The Grotto for a ritual that refreshes and re-moisturizes your sun-drenched skin.